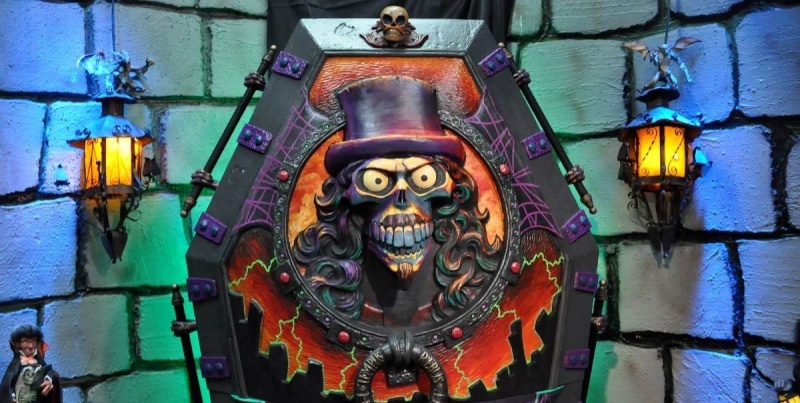 » Svengoolie Wins Rondo! Again! 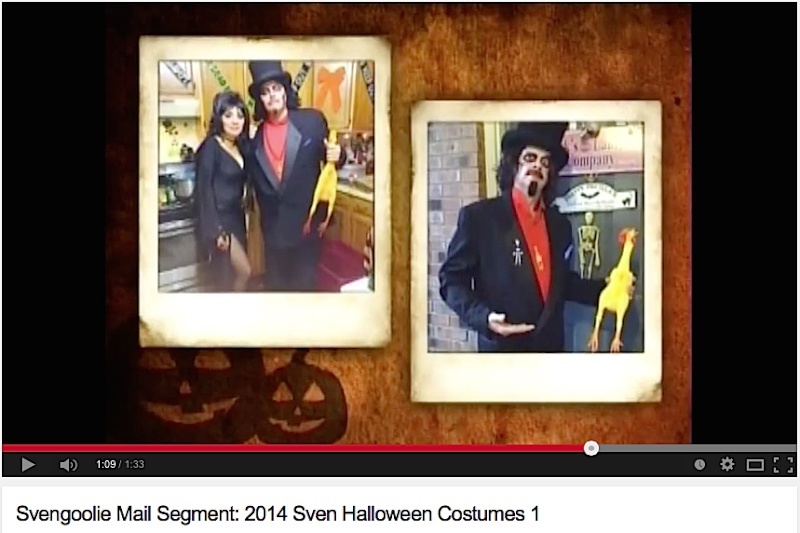 I made it onto the Svengoolie's Mail Segment at the 1:09 mark!